As Indagare's IT Systems Administrator, Anthony has a love for relationship building, helping others and resolving issues. He is a native New Yorker and thus considers himself a natural-born explorer, with a passion for discovering new neighborhoods and experiencing different cultures—both in NYC and beyond. 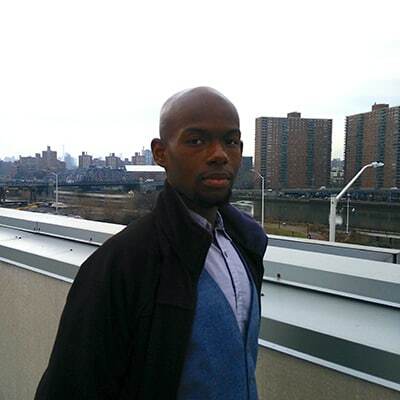 When he's not at work, Anthony can be found running in one of New York's five boroughs or hitting the books; he is especially interested in science and astrophysics.